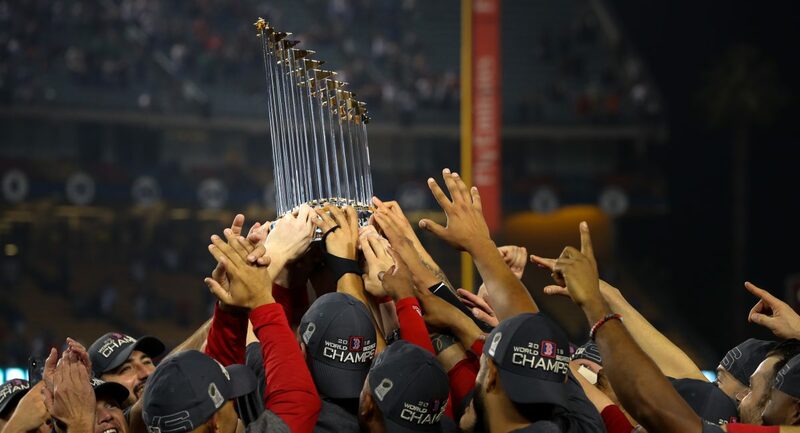 Author Brendan CampbellPosted on November 27, 2018 Categories Baseball, Sports, UncategorizedTags arizona, Baseball, boston, dan butler, diamondbacks, mlb, pawtucket red sox, red soxLeave a comment on Longtime #RedSox Minor Leaguer Dan Butler Retires as World Series Champion, Joins Arizona Diamondbacks Coaching Staff as Bullpen Catcher. The #RedSox Have Traded Infielder Deven Marrero to the Arizona Diamondbacks. The Red Sox made an unsurprising move today. Out of Brock Holt, Blake Swihart, and Deven Marrero, there was a very small chance all three would make the Opening Day roster. After this trade, we now know that Holt and Swihart are essentially locks to make it. While Marrero goes to Arizona, the Red Sox receive either a PTBNL or cash considerations in return. Since he was drafted by the Red Sox in the first round of the 2012 amateur draft, Marrero never put it all together. His defense is at a borderline elite level, but offensively, he brought almost nothing to the table. In 109 big league games, Marrero owns a career batting average of only .208 and a measly .259 On Base Percentage. Despite that, I have to give him credit for what he did for the Red Sox in 2017. The team went through Pablo Sandoval, Brock Holt, and Josh Rutledge at third, and it was a circus. Before Rafael Devers got called up, Marrero stepped up and provided some stability defensively at that position. Maybe he’ll figure things out in Arizona, a place he is familiar with since he played college baseball for the Sun Devils of Arizona State University. There is also more familiarity with Diamondbacks leadership. The man who traded for him, Mike Hazen, was a part of the Red Sox front office when the team drafted him. And the manager of the Diamondbacks, Torey Lovullo, served as the Red Sox bench coach when Marrero was with the big league club for parts of the 2015 and 2016 seasons. It’s nor clear what his role with the DBacks will be, but I would expect him to get the majority of his at bats against left-handed pitchers. That’s where he has found the most success at the plate in his big league career. I mean, his OPS increases by over 200 points when facing LHPs compared to facing RHPs. So best of luck in AZ, Deven. Maybe the Red Sox will see you again in October. Also, this is my favorite Deven Marrero game. 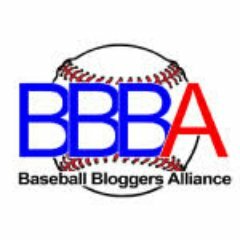 Author Brendan CampbellPosted on March 24, 2018 March 24, 2018 Categories Baseball, Sports, UncategorizedTags arizona, Baseball, boston, deven marrero, diamondbacks, mlb, red sox, spring trainingLeave a comment on The #RedSox Have Traded Infielder Deven Marrero to the Arizona Diamondbacks.